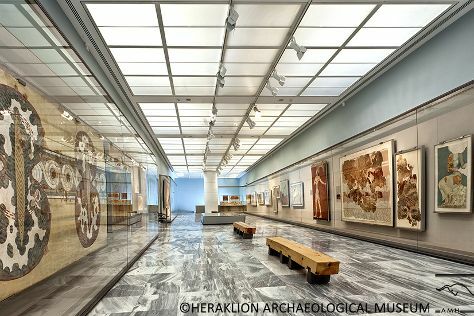 Get out of town with these interesting Rethymnon side-trips: The Palace of Knossos (in Knosos), Reptisland (in Melidoni) and Heraklion (The Natural History Museum of Crete, Heraklion Archaeological Museum, & more). There's lots more to do: tour the pleasant surroundings at Old Venetian Harbor, explore the activities along Lake Kournas, see the interesting displays at Kazantzakis Museum, and steep yourself in history at The Venetian Fortezza. To find traveler tips, where to stay, ratings, and tourist information, use the Rethymnon online trip builder . In April, plan for daily highs up to 24°C, and evening lows to 14°C. Finish your sightseeing early on the 24th (Wed) so you can travel back home.